At the College of Natural Resources, you’ll learn how to make better use of the world’s natural resources. And then you’ll put that knowledge to work to make the world a better place. We want to meet you! Learn how you can take a closer look at our college. If you have a passion for the great outdoors and the world we share, then our college has an academic major to match — not to mention rich career prospects when you graduate. 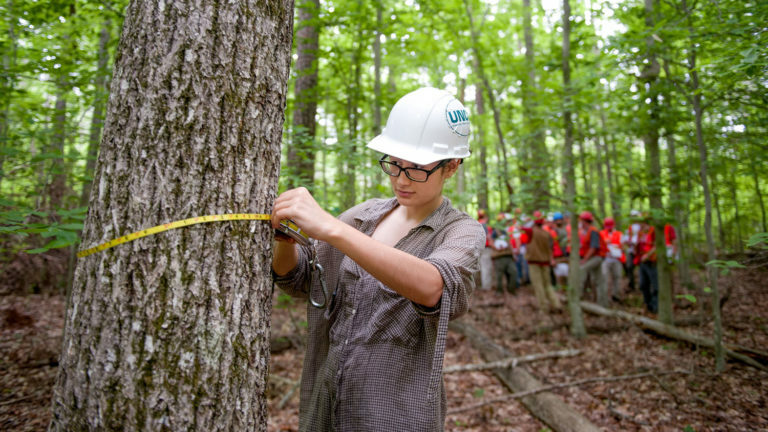 We offer a comprehensive array of programs that let you explore all aspects of natural resource management and sustainability, from hard environmental science and ecology to hands-on forestry and engineering. We’re also home to the sports and tourism management majors you might expect to find at a business school. If it concerns natural resources, we have it covered. Our college brings science, technology, policy and people together to work for a sustainable, prosperous tomorrow. We’re the first choice of future leaders in the field, and we’d love to have you with us. Explore our unique range of undergraduate programs. Pursue one of our world-leading graduate programs. 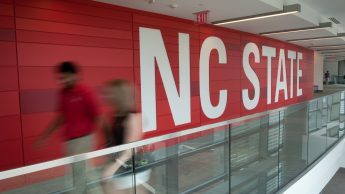 Get started on your application to NC State. Whatever you choose to study at the College of Natural Resources, you’ll leave here fully prepared for life after college. All our students, regardless of major, enjoy hands-on learning through internships, co-ops, summer camps, study abroad and undergraduate research. These real-world experiences help them become the well-rounded graduates that employers know will hit the ground running. With just 1,400 undergraduate and 420 graduate students, the College of Natural Resources represents a close-knit community within the wider world of NC State. This ensures students of every background can benefit from a small-college feel, even as they enjoy campus life at the state’s largest university. Although NC State is located near thriving downtown Raleigh, lush natural environments are never far away. In addition to the world-class built spaces you’ll enjoy on campus, your degree could take you to forests, swamps and other sites across North Carolina, courtesy of the university’s land-grant roots in this great state. 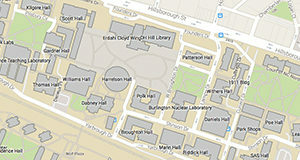 Find all the tools, advising and help you need, all in one place. Get involved with student life in the College of Natural Resources.